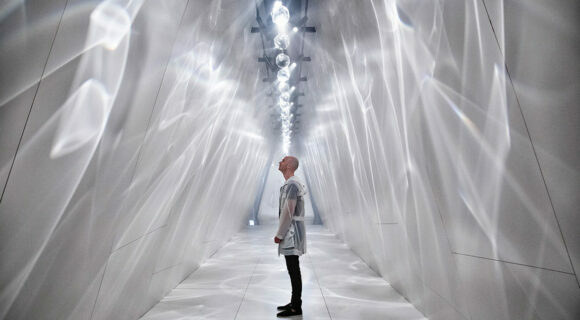 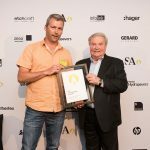 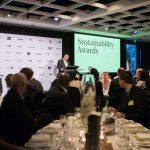 Now in it’s 11th year, the Sustainability Awards celebrates sustainability in architecture and design and those who promote it. 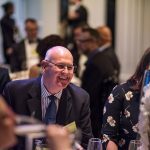 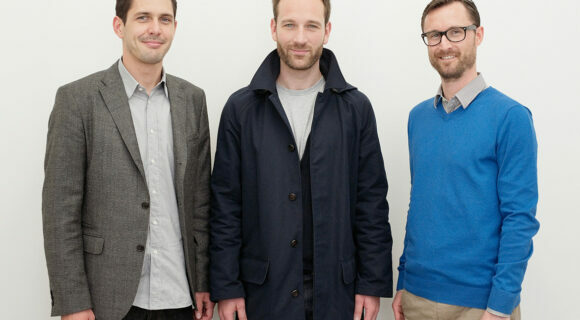 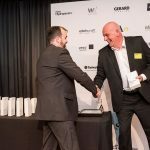 Last week the winners for 2017 were announced and applauded among colleagues and peers. 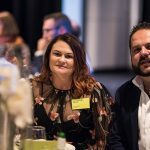 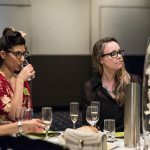 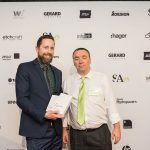 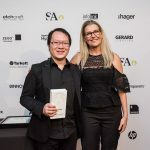 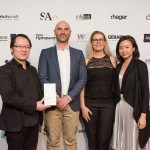 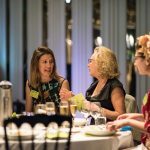 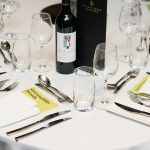 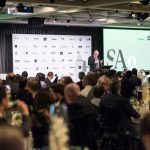 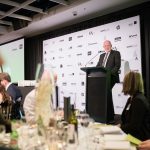 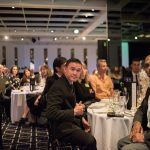 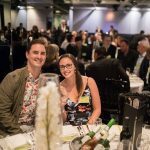 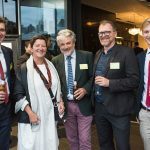 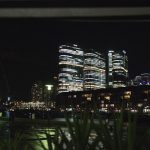 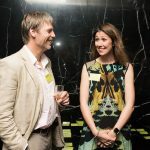 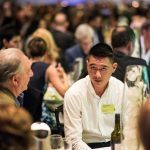 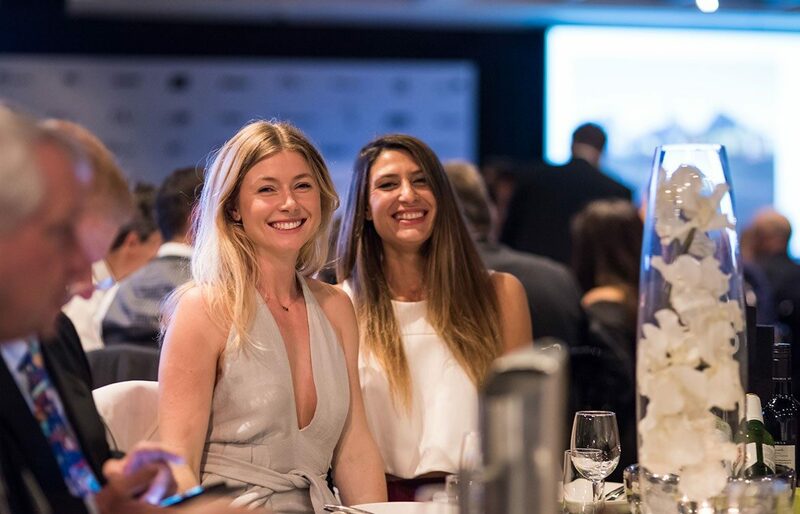 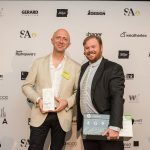 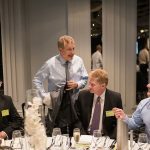 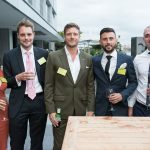 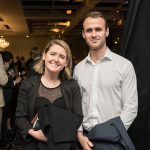 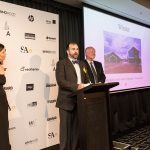 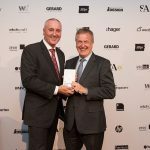 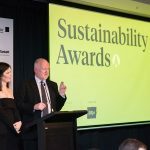 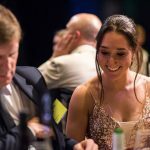 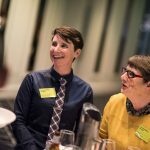 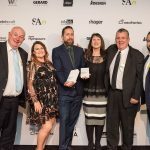 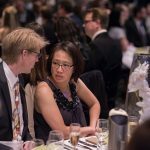 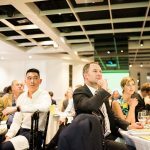 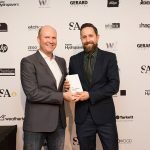 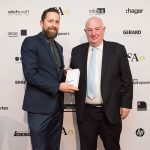 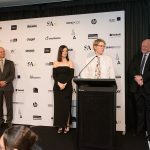 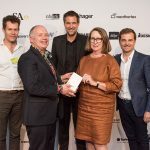 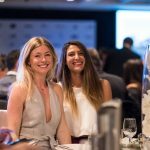 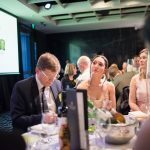 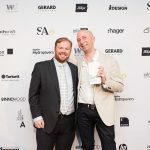 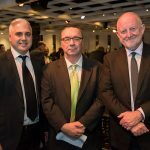 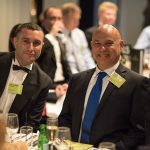 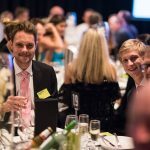 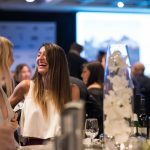 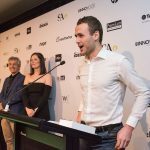 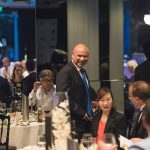 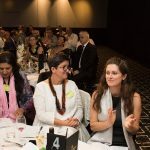 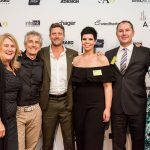 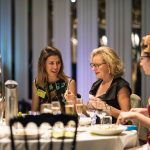 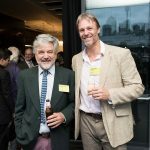 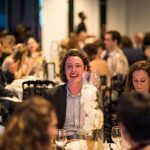 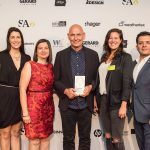 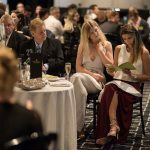 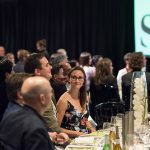 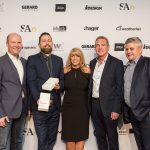 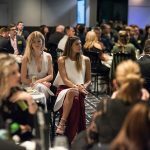 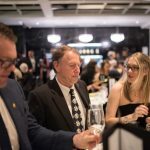 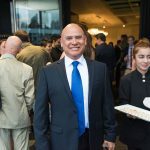 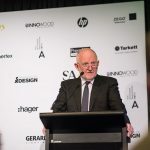 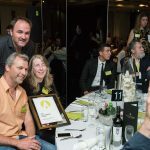 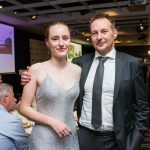 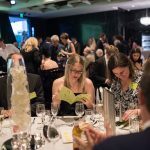 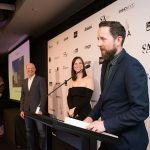 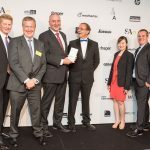 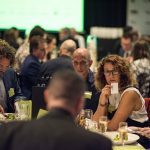 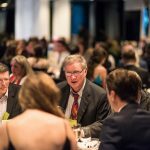 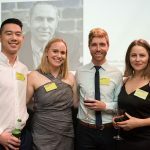 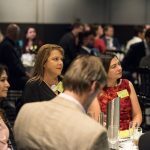 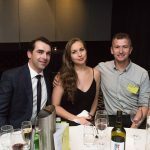 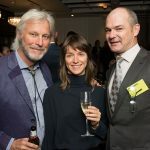 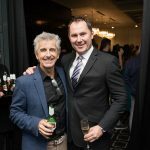 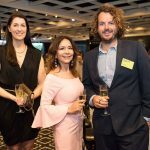 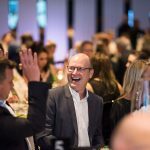 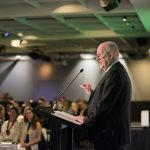 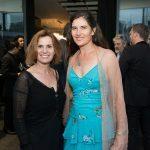 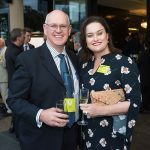 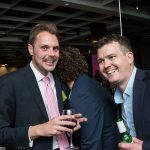 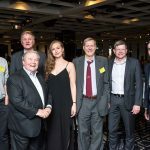 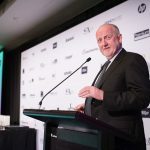 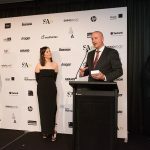 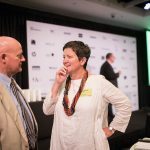 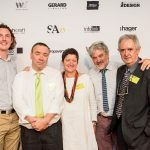 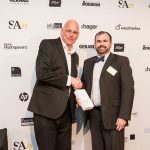 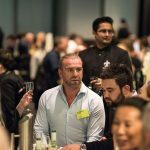 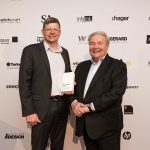 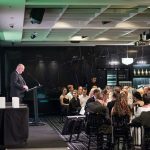 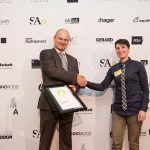 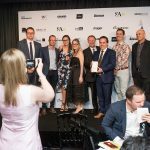 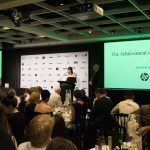 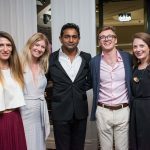 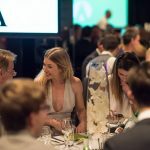 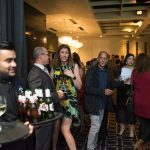 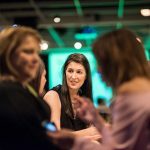 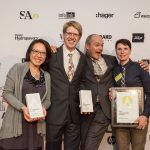 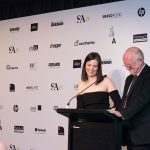 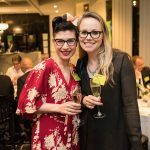 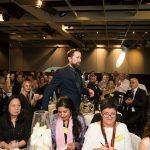 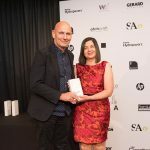 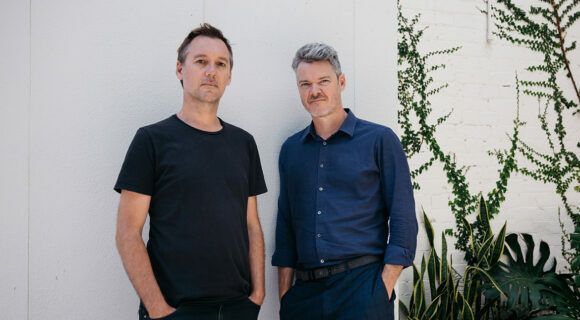 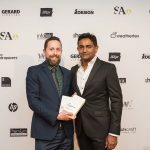 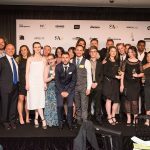 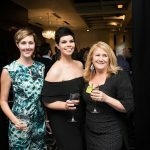 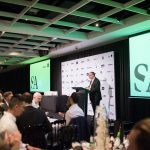 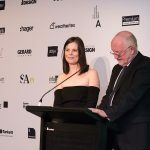 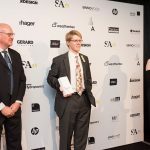 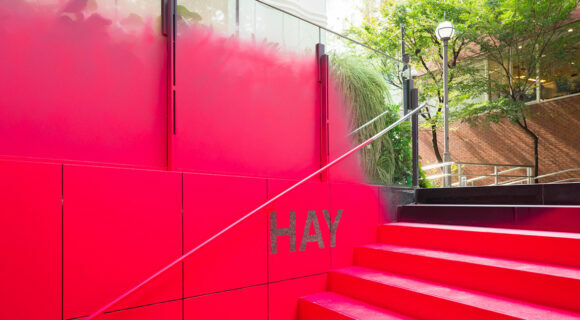 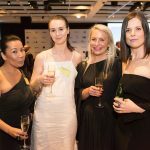 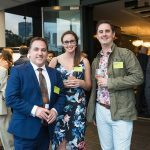 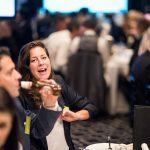 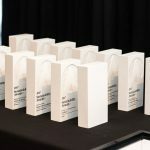 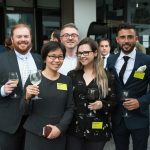 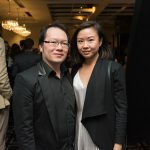 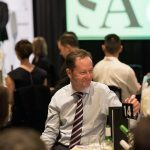 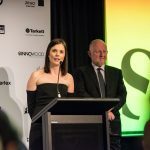 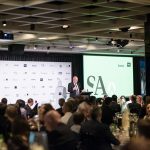 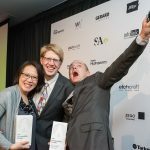 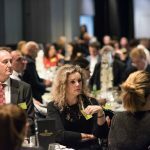 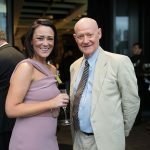 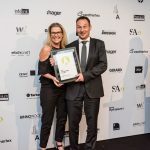 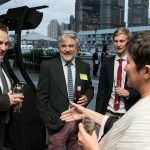 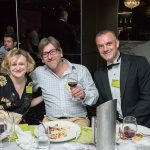 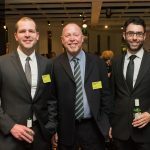 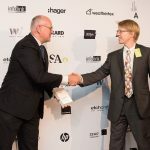 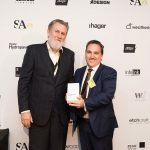 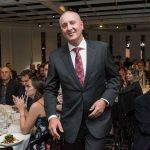 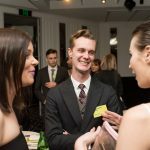 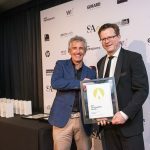 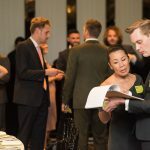 On Thursday 26 October the Sustainability Awards Gala saw some of the industry’s most vehement instigators of sustainable architecture and design gathered under the one roof at Doltone House, Darling Island Wharf. 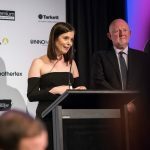 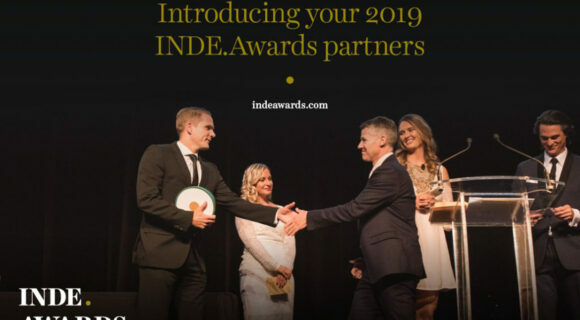 The night’s proceedings were hosted by Adele Bates and Tony Arnel who kept the crown on the edge of their seats as the category winners were announced. 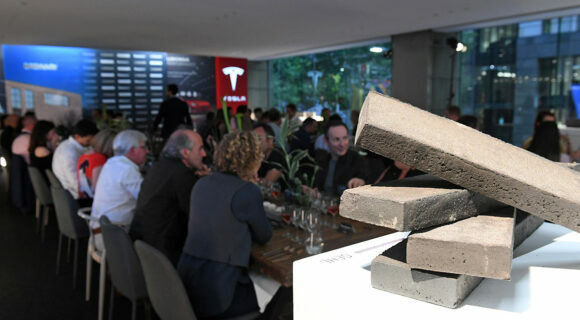 From the food to the speeches to the people and projects that made it all possible, the night was a tremendous success. 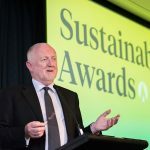 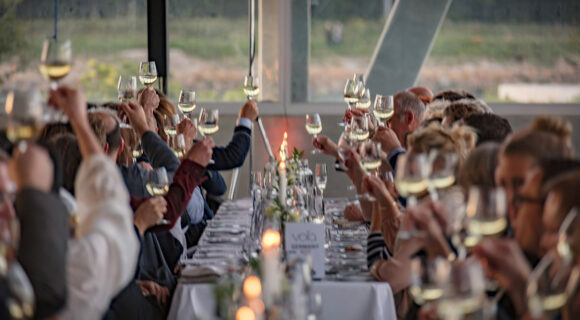 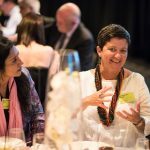 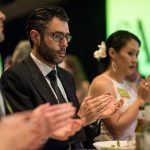 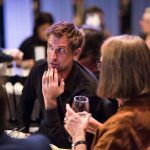 After months of painstaking scrutiny, the esteemed Sustainability Awards judging panel whittled down a shortlist of 45 finalists down to 12 deserving winners. 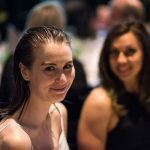 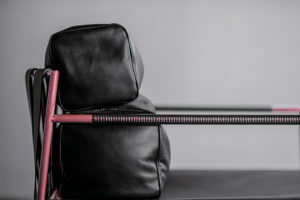 Make sure you check out the gallery below! 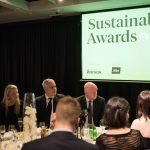 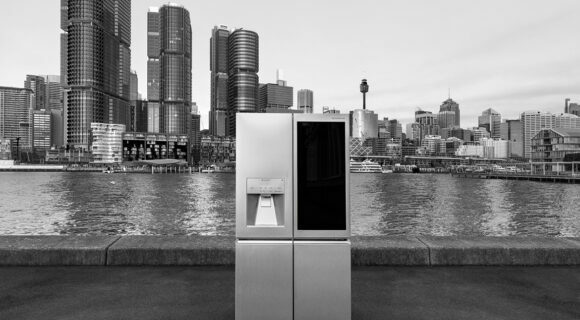 From the judges: A gold shining beacon on the new Sydney skyline – it is a beacon for sustainability for planet and people. 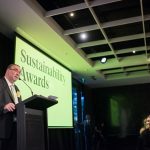 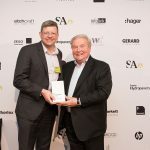 A well-deserved winner for its leadership in creating warmth and wellness through wood, natural light and more human forms. 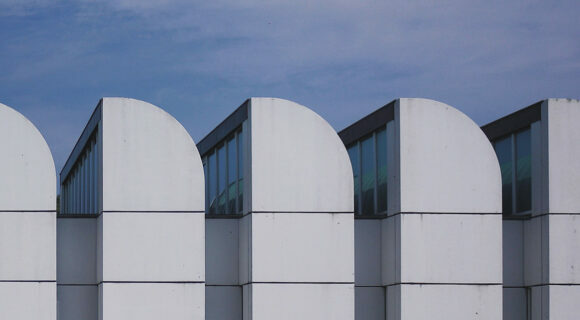 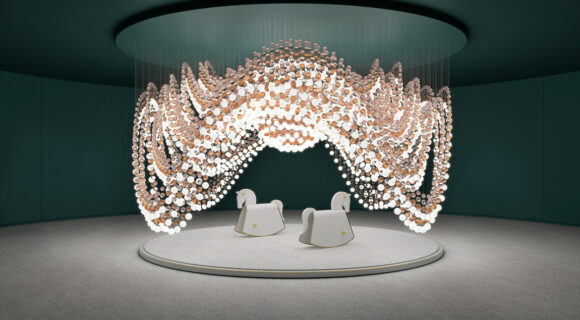 A building with beauty and brains. 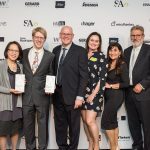 From the judges: A building with holistic sustainability leadership for students to create a spark for the next generation of thinking and learning. 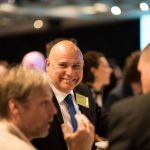 This honeycomb of learning will take our leaders into a positive future – we look forward to watching them come out into the world to create even more meaningful change. 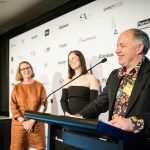 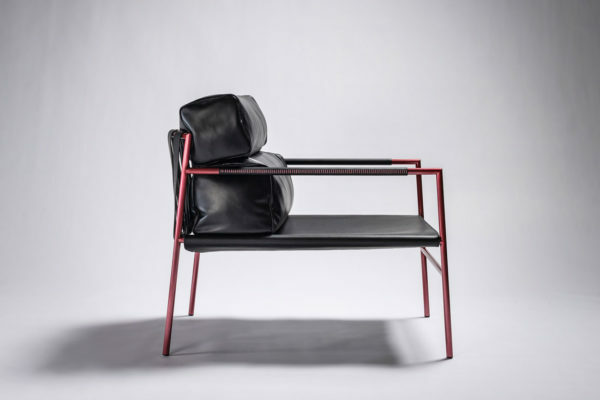 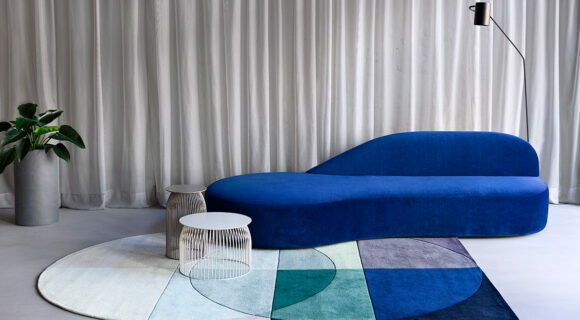 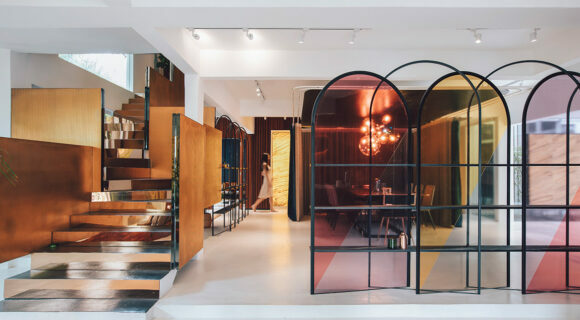 From the judges: Adaptive reuse is a good thing, but repurposing every piece of old material in the process takes the Skipping Girl Factory project to a higher level of performance, and makes it an exemplar for so much of our urban renewal and revitalisation. 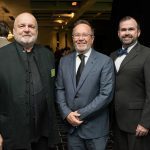 From the judges: The physical and regulatory context of the La Trobe Stormwater Project set a very high bar for the project team, which they cleared in a most beautiful and restorative way. 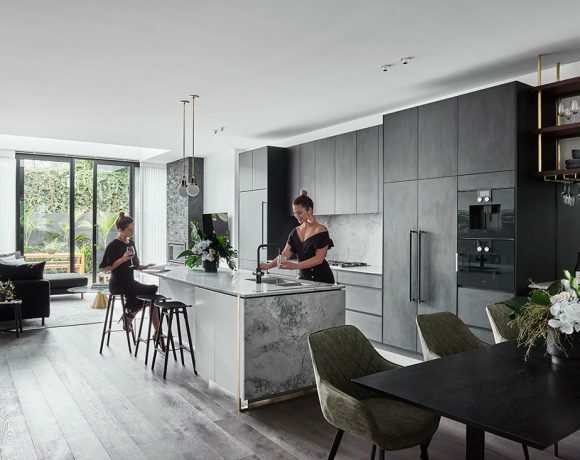 From the judges: Interiors that consider impacts well beyond the site itself in both geography and time are always to be commended. 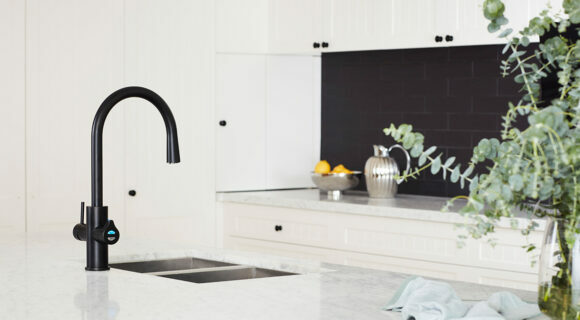 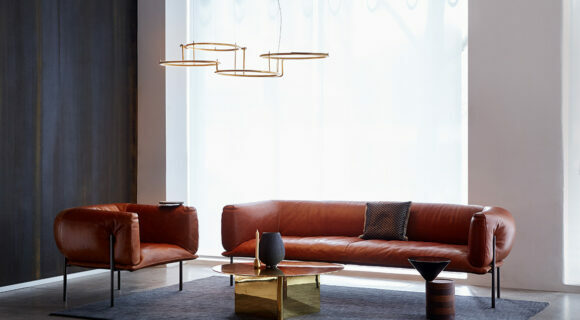 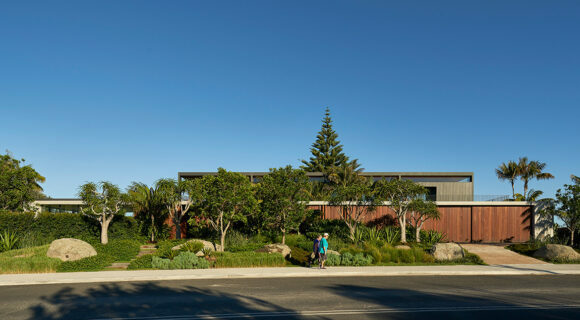 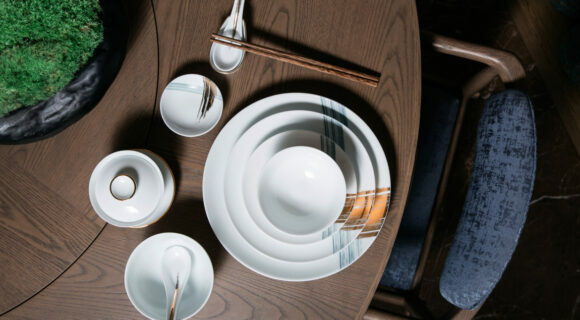 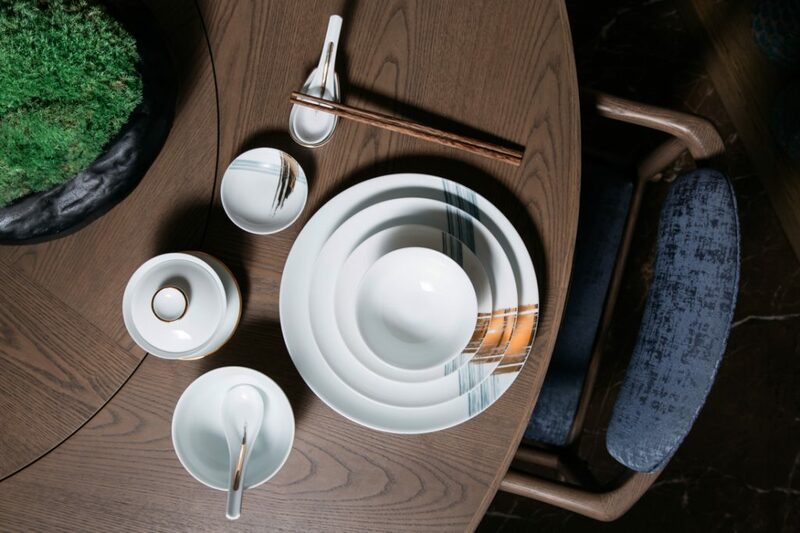 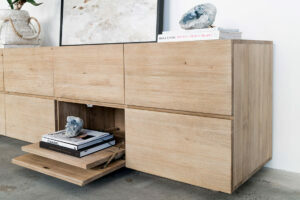 Henry St House holds up the beauty and sustainability of our noble indigenous Hoop Pine, and sets itself up for minimal impacts down through time when its working life comes to an end. 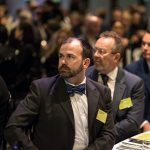 From the judges: It’s easy for east coast people to forget about how water-dependent the rest of Australia is, and Adelaide especially, being at the tail-end of the Murray-Darling Basin. 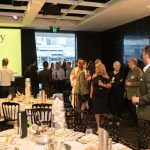 So, a wetland in that environment that invites participation, and elegantly and creatively thumbs its nose at those who show scant regard for the health of the river system, is a project for all Australian’s to be very proud of. 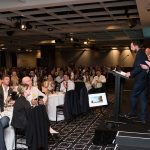 From the judges: We would expect some great exemplar projects to arise from the White Gum Valley precinct, and Gen Y does not disappoint. 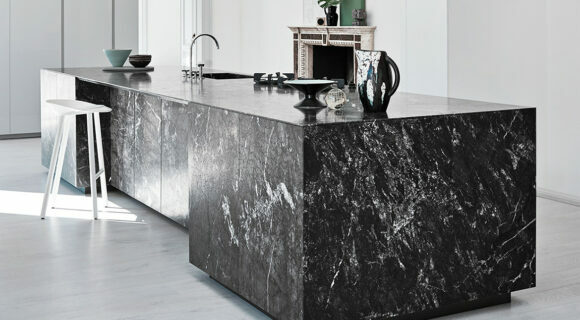 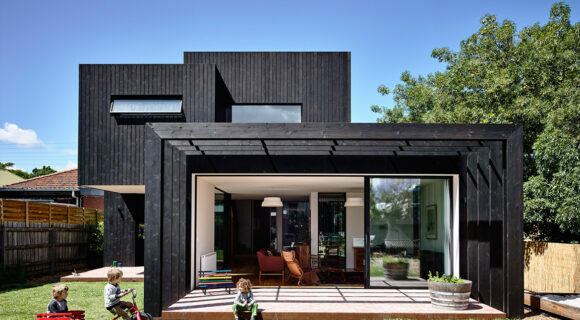 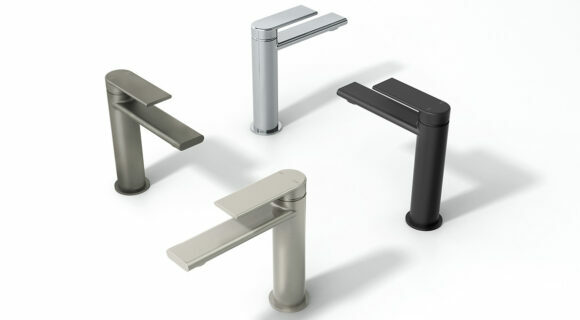 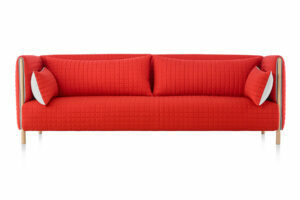 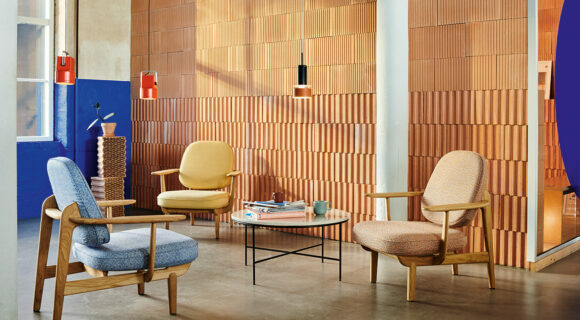 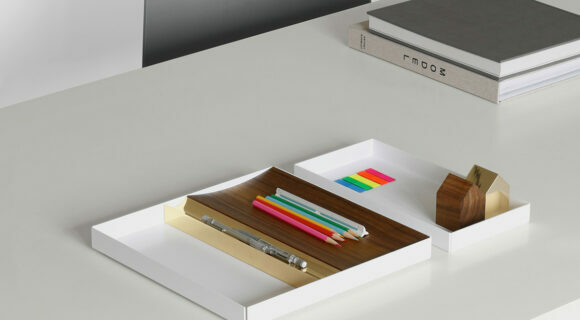 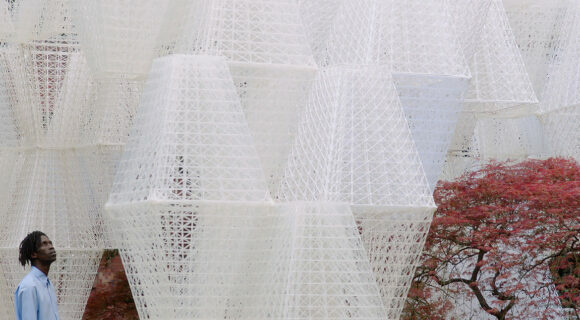 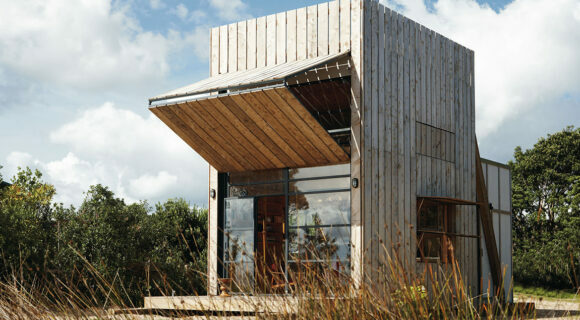 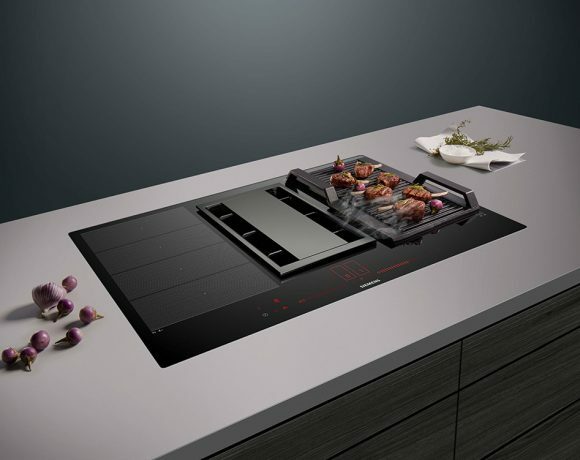 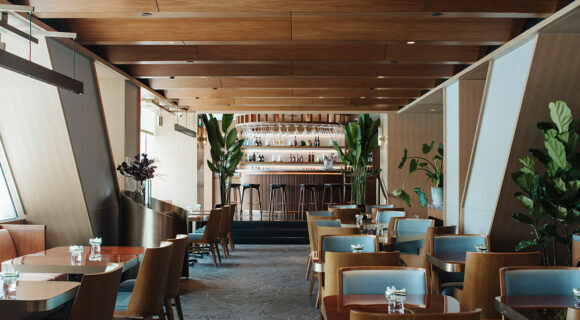 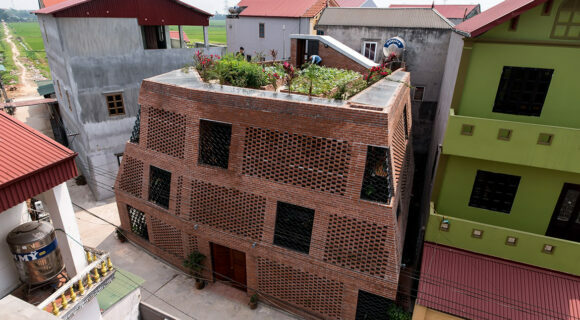 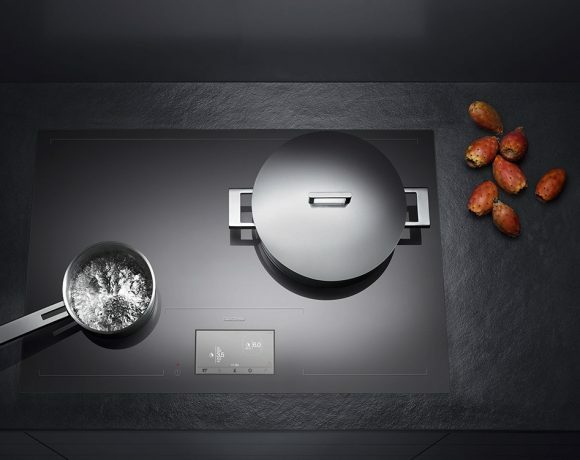 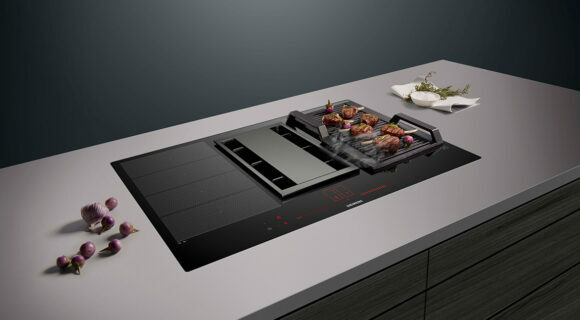 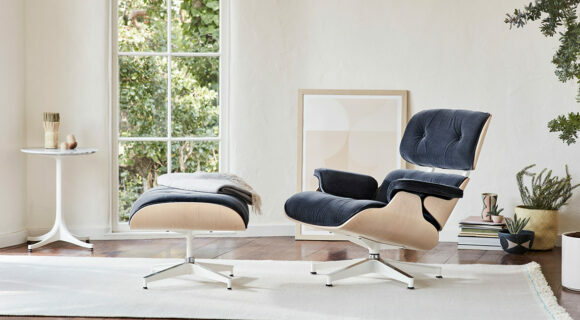 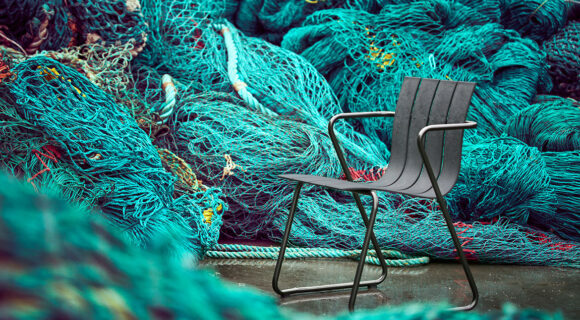 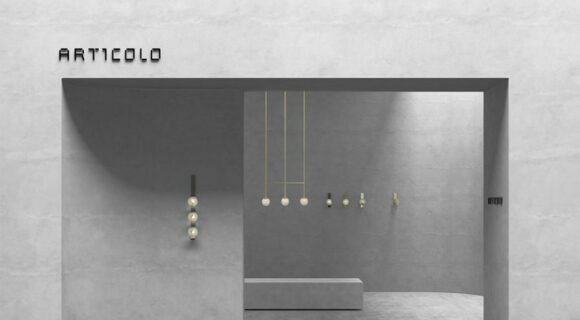 It challenges some conventional notions of living space, without compromising liveability and utility. 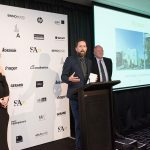 From the judges: The importance of buildings in promoting and sustaining health cannot be underestimated – this hospital shows how this typology can be leaders in providing places of wellbeing. 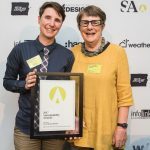 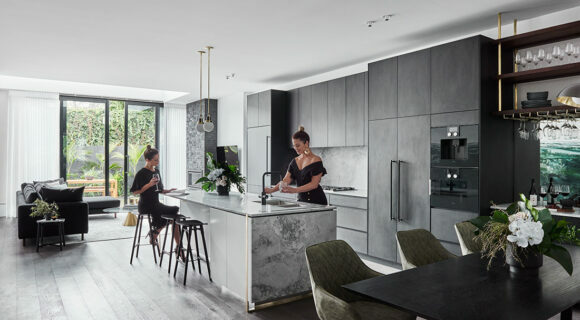 From the judges: Retrofitting our existing housing stock is essential in creating a positive living future – this delightful project showcases many ingenious ideas for how to do this. 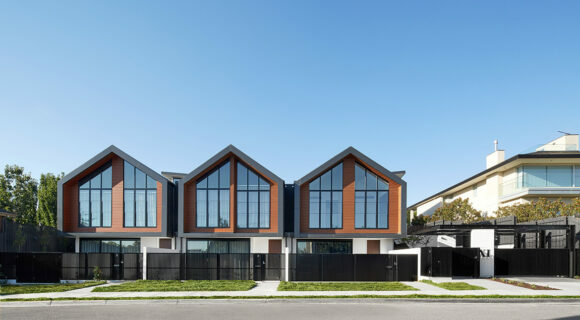 From the judges: Providing appropriate housing for our aging population that is comfortable, enjoyable and located in peoples’ established ecosystems is fundamental to being able to thrive and enjoy retirement. 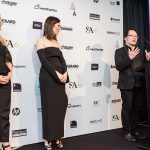 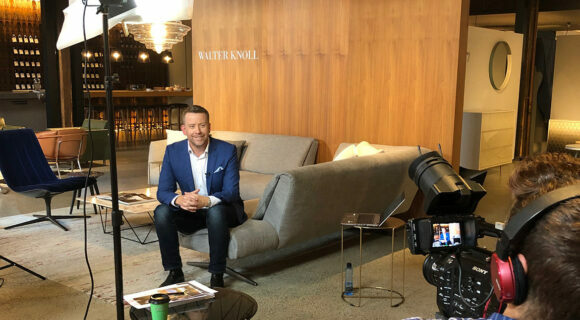 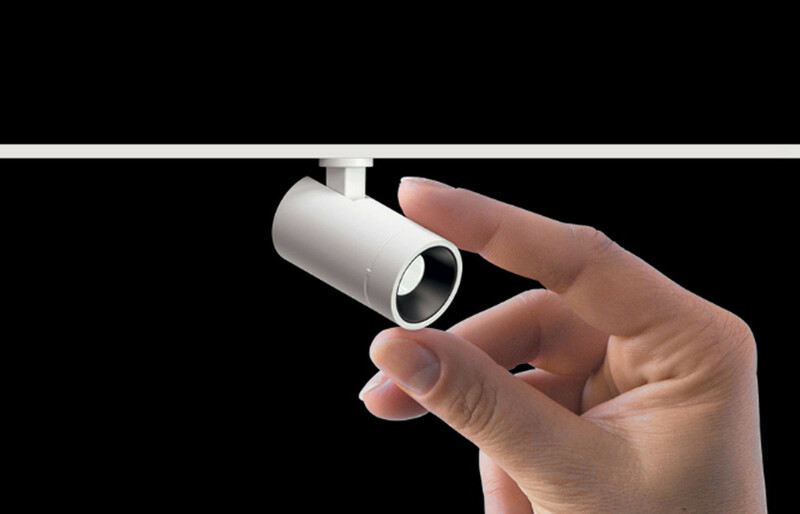 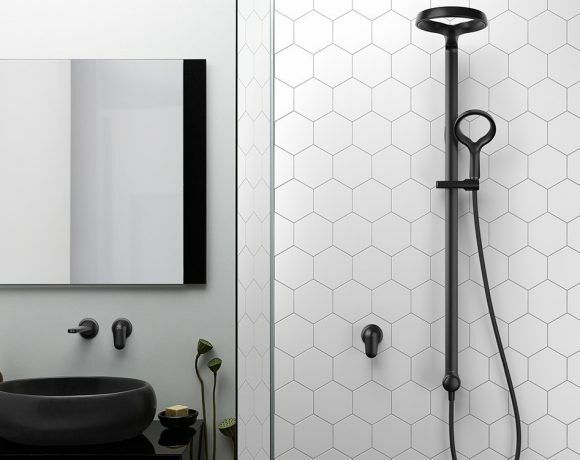 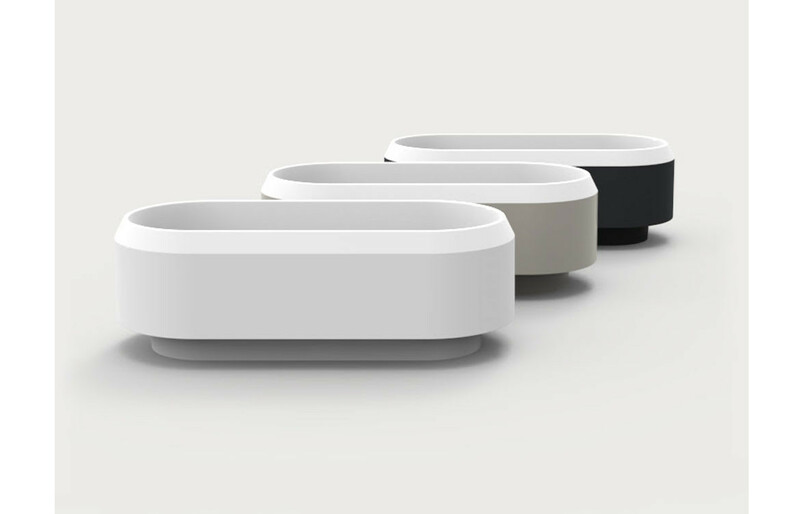 From the judges: Breathe Architecture and the Nightingale Team are inspiring industry change and creating genuine market demand for a new way of living. 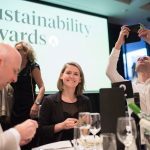 In doing so they are creating communities that demonstrate people, planet and profit need not be at odds with each other. 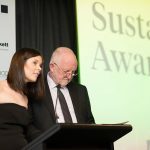 From the judges: Tackling the hardest issues: social sustainability and land use. 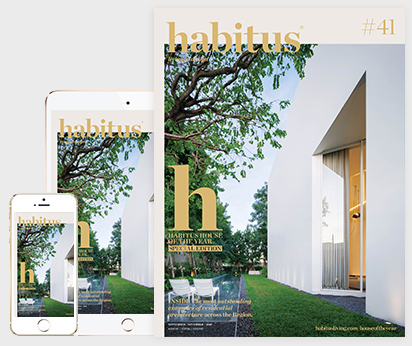 Distinguished by taking on social sustainability: demographics and density. 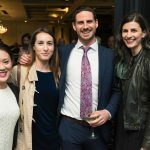 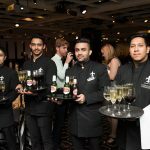 In case you missed out on the celebrations – or in case you want to re-live the night – we’ve gathered together a selection of pictures from the event.